Weee! It's contest time again! Haha! The prize? iPad 2! Yay! Yugatech has partnered with Oystor for this contest. 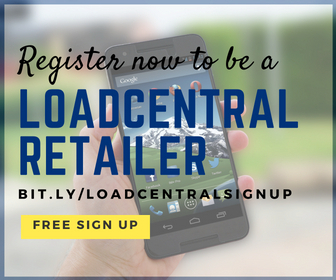 Just register a free account and actively use it. Earn points in every activity. You can earn points by sharing files and referring friends. 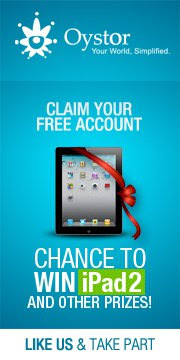 One iPad 2 will be raffled for all users and another one for the most active user. Oystor is a secure online document and information management system that helps busy families and small businesses manage what matters most. It is designed to make storing, managing and sharing your information and documents fast and easy.